Nice home with 3 bedrooms & 1 full bath in move in conditions. 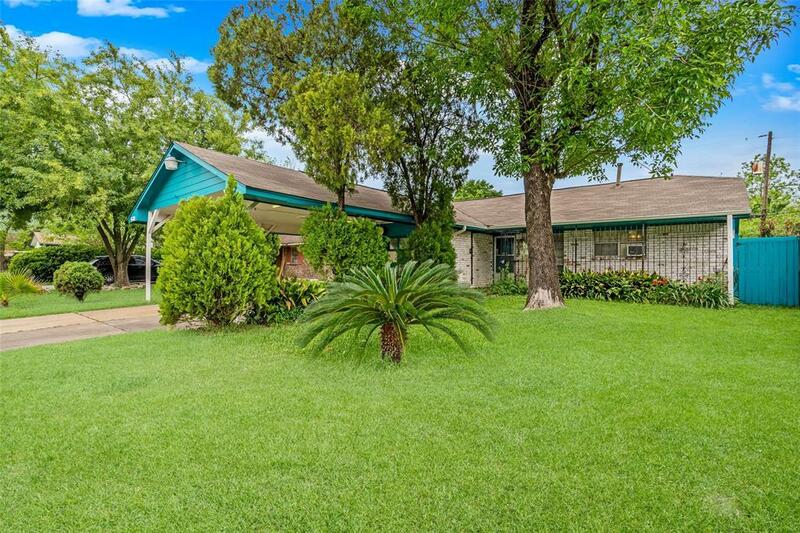 The interior was freshly painted and offers a large family room, kitchen w/ breakfast area and formal living room. 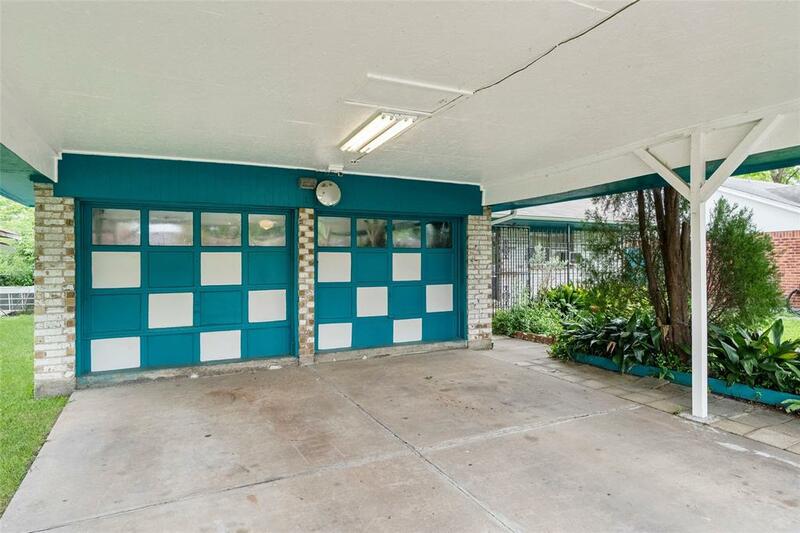 Arrive home to a covered carport with plenty of parking space. 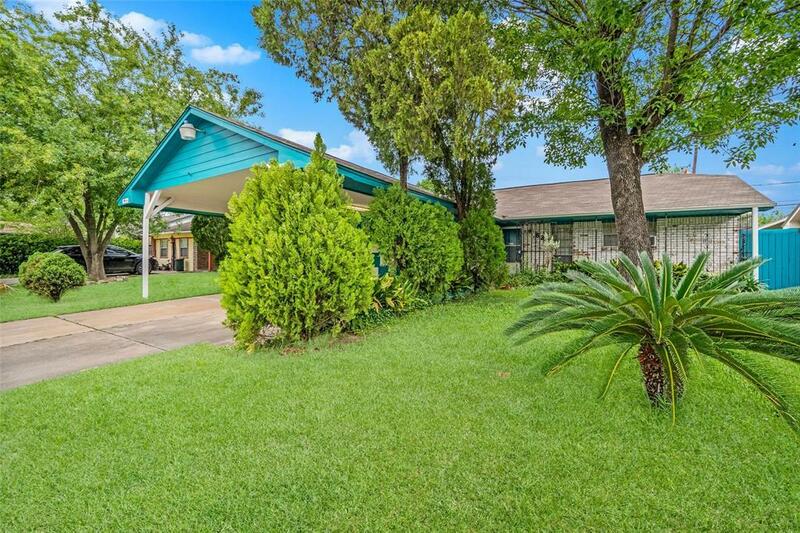 This home has a Covered front entry & Covered rear patio area with nice sized, fenced backyard with mature trees and plants. 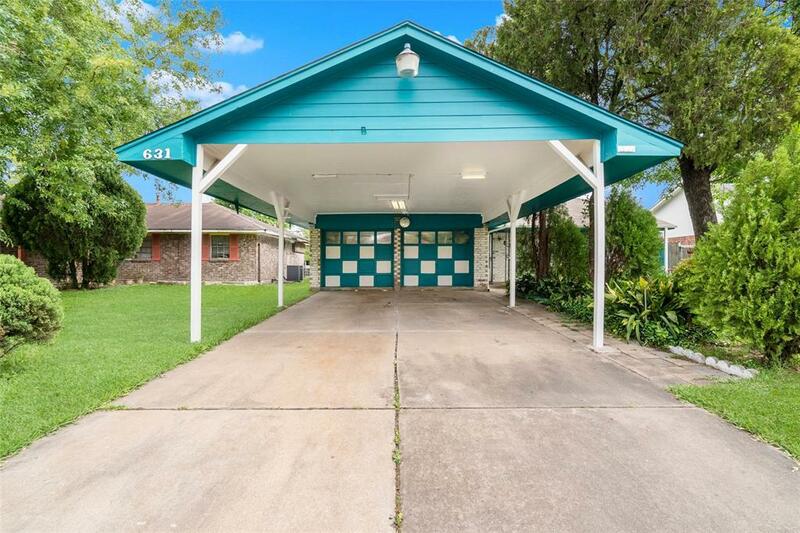 This home offers lots of potential - Conveniently located with quick access to I-45, 59, Hardy Toll & Beltway 8. Hurry and see this one before it goes!